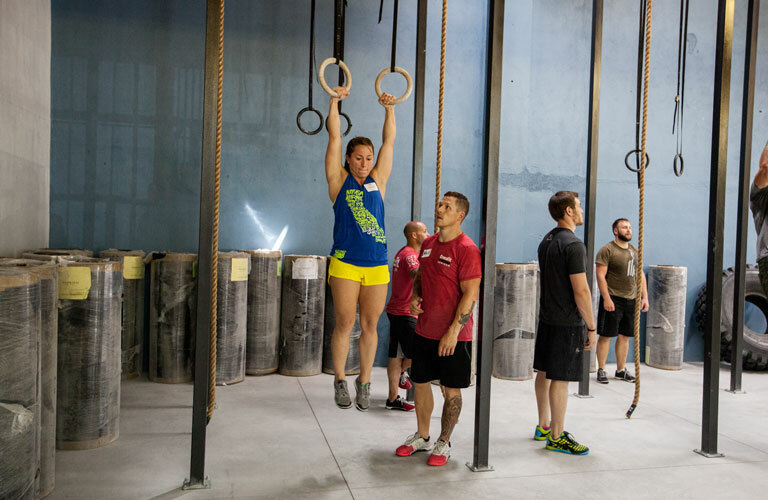 This course is designed for athletes, and the coaches of athletes of any skill level, interested in competing in fitness competitions – be it local competitions or official CrossFit competitions such as the Open, Regionals, or the CrossFit Games. 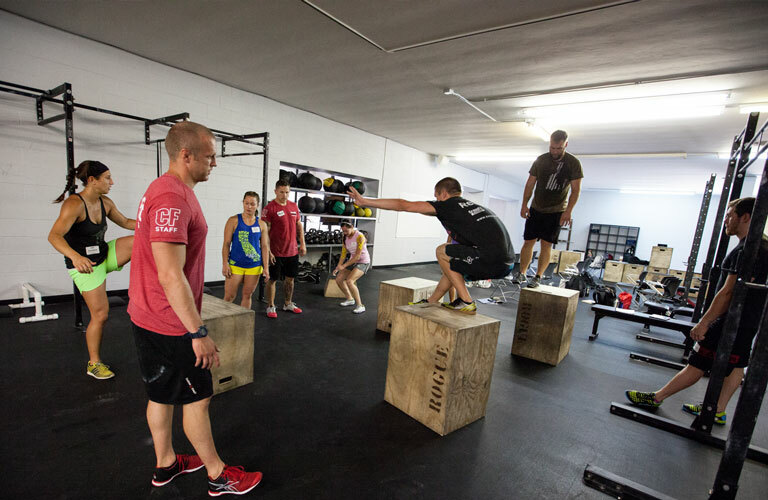 This is an advanced course that builds on the CrossFit methodology, movement technique and programming presented at the Level 1 and Level 2 Certificate Courses. 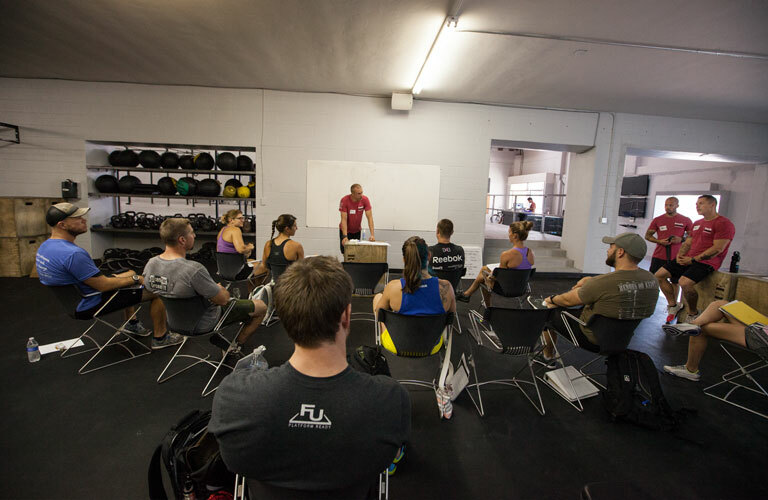 The course focuses on all aspects of training necessary to best prepare for an upcoming competition: programming, nutrition, mental preparation, movement technique and workout analysis. Participants should come prepared to participate in lectures, small-group training sessions and workouts. Peers and instructors provide coaching, evaluation and feedback in interactive lectures and group work. Here is a video about the course. Identify strengths and weaknesses of individuals or teams. Program for improved performance in individual and team competitions. Understand how to apply CrossFit’s nutrition recommendations to competitors. Prepare physically and mentally for workouts and competitions. 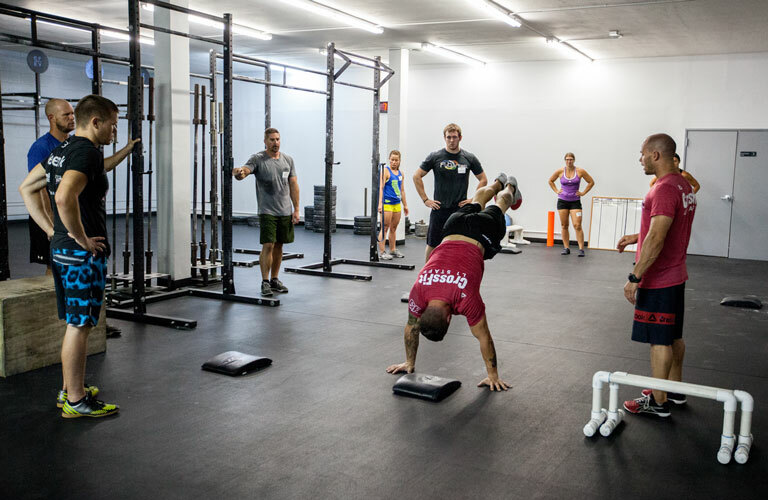 Analyze each one of CrossFit’s modalities for improved performance. Understand the options for improving efficiency in movements often seen in competitions. Use a template for preparation of workouts and competitions, involving strategy, warm-up, execution and recovery. Knowledge of, and the ability to perform, the movements foundational to CrossFit; i.e., the nine foundational movements, basic gymnastics (including all variations of pull-ups), muscle-ups, toes-to-bars, all variations of Olympic lifts, common powerlifting movements, rowing and running. The default language for the Competitors Course is English. In some countries, a translator is provided. Lecture and small-group practical sessions are translated in real time. Courses with a translator are specified in the "Language" section from the event registration link. Generally, translators are used in Latin America and some countries in Europe and Asia. Upon successful completion of this course, a Certified CrossFit Trainer may claim 14 CEUs towards their continuing education. 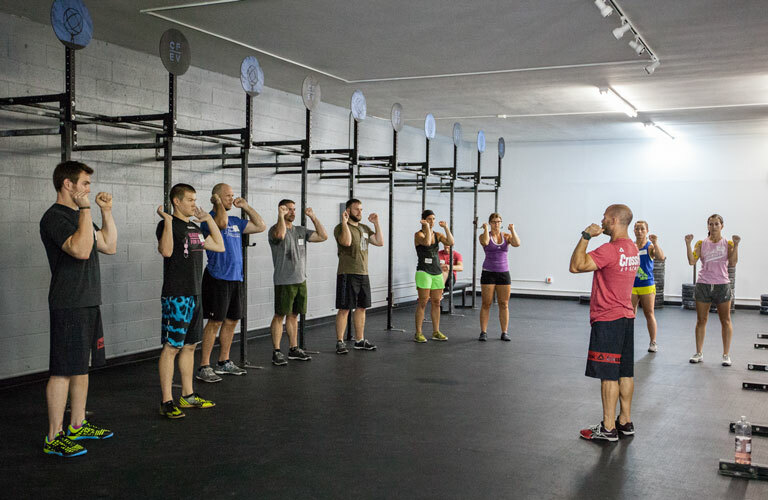 Email seminars@crossfit.com for discounts for active duty or retired military personnel (upon 20 years of service or permanent medical retirement) and first responders. Links to the Seminar Guide provided in confirmation email upon course registration. Seminar Guide (sent with course confirmation email) with pen/pencil. 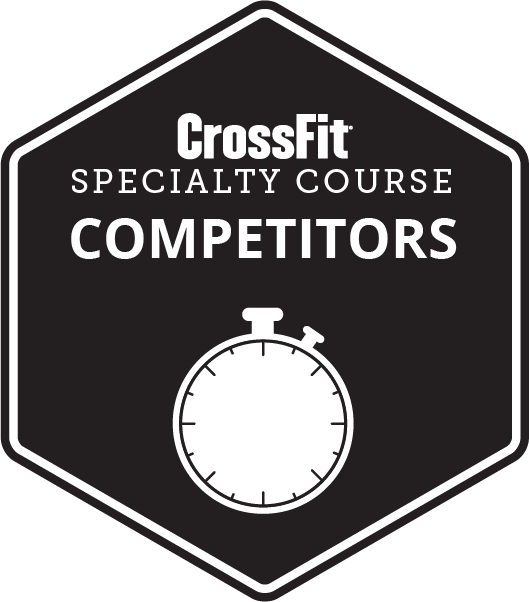 Attend and participate in all parts of the Competitor​'s​ Specialty Course.